At times it can seems like an up road battle to attract new followers who value your brand and what you stand for. 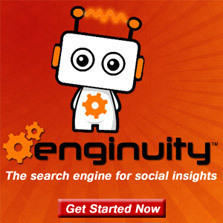 At Enginuity Search Media we know this first hand, we wanted to really connect with our followers, share meaningful information with them that they could benefit from and make a lasting impression that kept them coming back. The problem we faced was finding interesting content which our audience actually cares about. How do you find that? We had this very same problem, searching the web for content that would resonate with people. Our solution was to select 10 top issues and topics our followers wanted to read from us. Once we narrowed this down it was a matter of signing up for as greatness membership to Enginuity Search Engine and a pro account with HootSuite and we where off to the races. We quickly found great informational articles and viral videos about the issues our followers wanted to know. With the help of HootSuite we where able to easily share this content to our followers on Facebook, Twitter and Linkedin directly from search result pages. This was a a huge win for us as our follower base has begun to grow very rapidly. Faster then any advertising campaigns we have run in the past. And with the great reporting and social dashboard capabilities HootSuite offers we could track conversations, comments and conversions from our content marketing strategies we had with our followers. 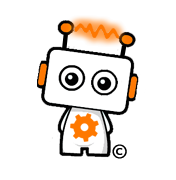 Provides you with socially popular content. Summarizes the quality and sentiment of links. 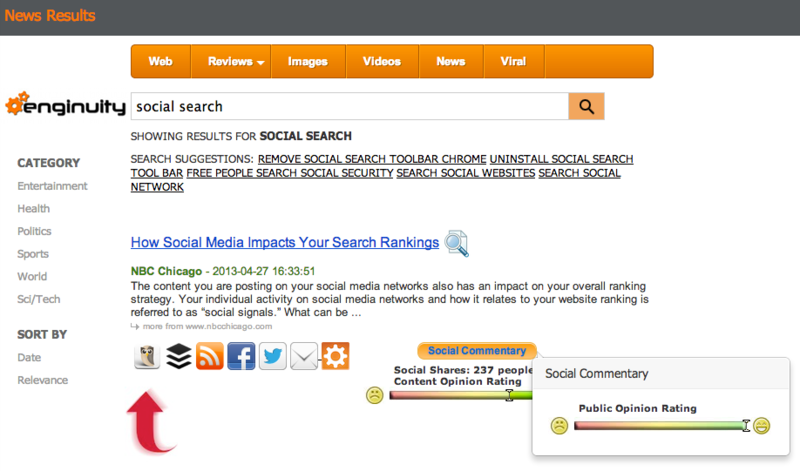 Gives summarized insights into the sentiment of social comments made on links from Twitter, Facebook, Disqus.